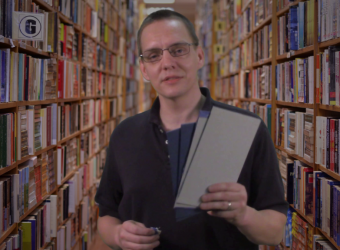 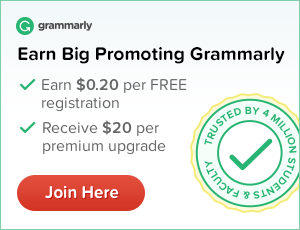 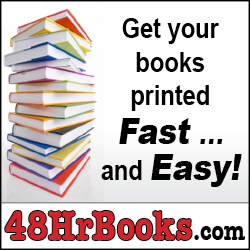 Create a Book and Start Something Big! 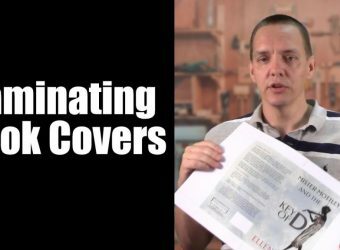 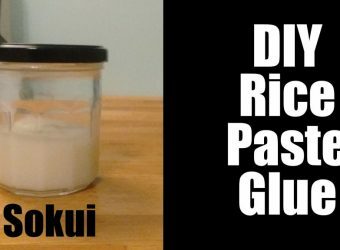 Adding a durable professional quality laminated coating to your DIY book cover is simple and fun using this technique and an inexpensive hot laminator. 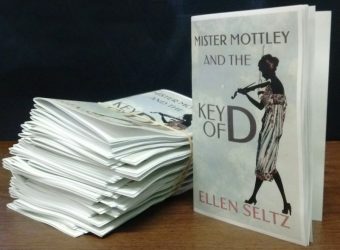 My wife, Ellen Seltz, is a writer who has created a vintage style mystery series based on a character named Edmund Mottley. 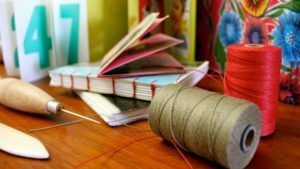 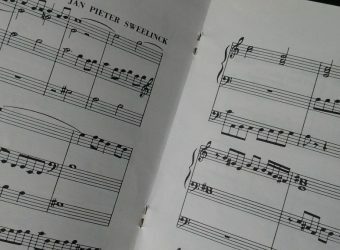 I decided to create a chapbook of one of her short stories – Mister Mottley and the Key of D.
Holding the pages of your perfect bound book together while you glue everything together can be frustrating. 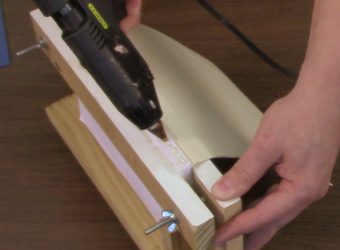 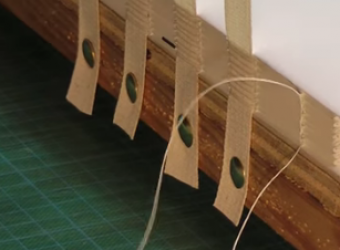 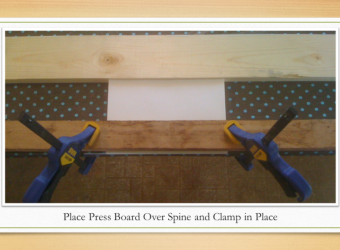 This simple DIY tabletop bookbinding jig is an easy way to get the job done. 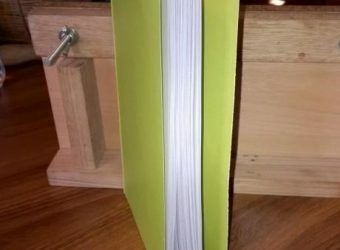 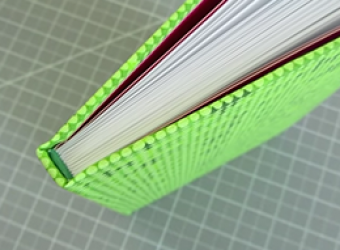 In this video tutorial, by Jennifer of Sea Lemon, you will learn how to create a hardcover case binding for your DIY book project.